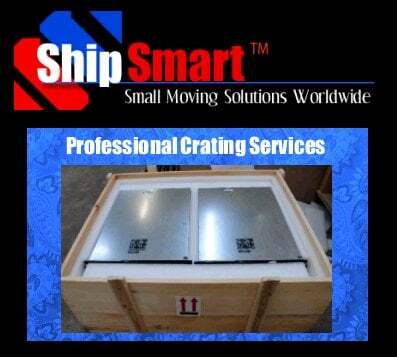 Our founder has spent over 30 years in the moving industry and 20 years specializing in small moves. 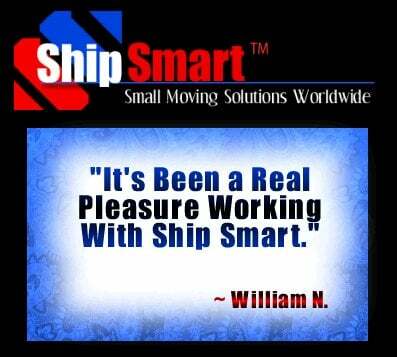 This experience has made Ship Smart the innovative leader in the small move industry, providing an affordable, and damage free solution for all of your small moving needs. The company’s primary focus has always been providing the best customer service in the industry. 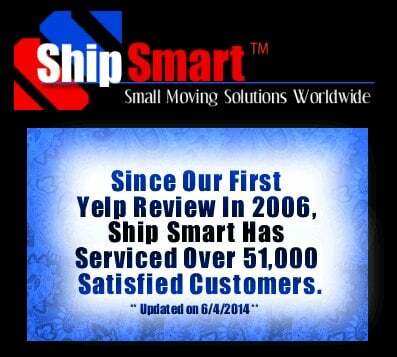 We realize that moving is very stressful, and our number one goal is to ensure that all of our customers are well informed and comfortable with choosing the shipping company that best suits their needs; and although we realize that price is important, we believe it is our superior customer service that sets us apart from our competition.